The topic of “laneway housing” has been showing up all over the news lately. 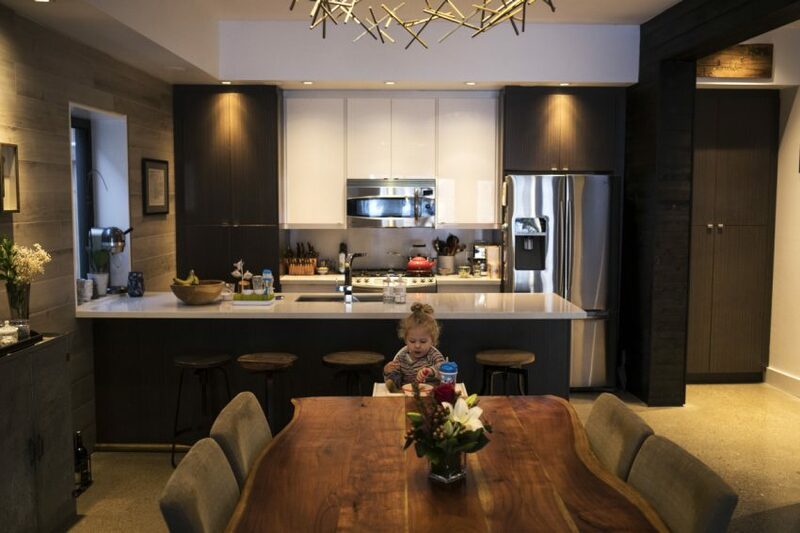 It has been called the solution to Toronto’s real estate demand, a new way to live for extended family and a smart real estate investment all rolled into one. All this excitement surrounding this building typology is well founded because given the correct steps, laneway housing will undeniably liven up our city and strengthen our communities. 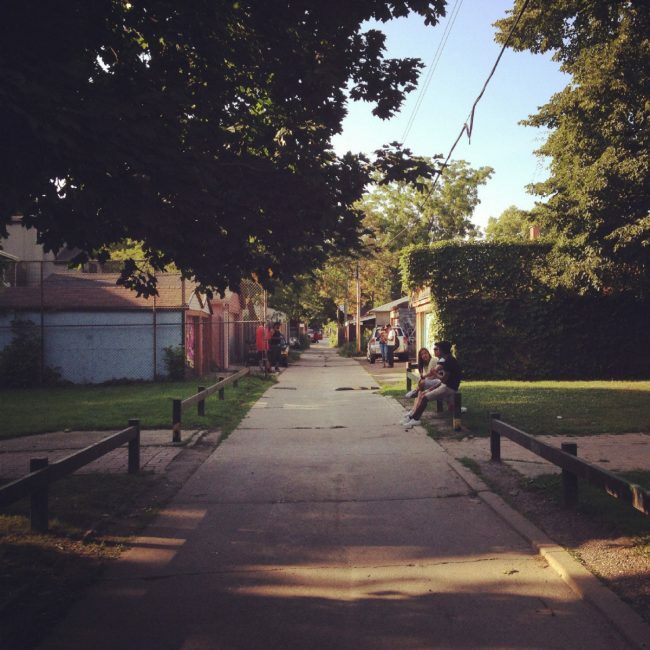 Laneway housing offers many economic and social benefits to both a property owner as well as the larger community. Canadian cities including Ottawa, Montreal, and Vancouver have all adopted the idea and reaped the many advantages of allowing laneway houses. Such spaces can be used in a variety of innovative ways which we will explore further. 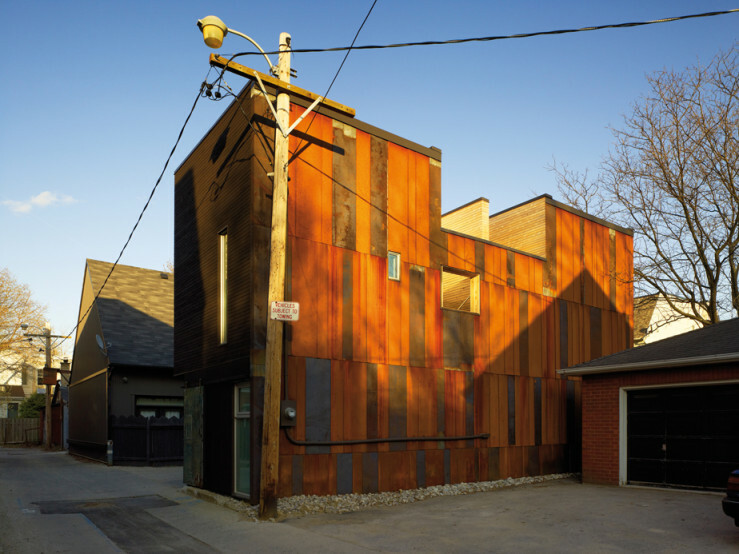 One of the most popular functions of a laneway house is to serve as a home for extended family. Homeowners may opt to design and build a laneway house for elderly parents in favour of keeping the family close while providing independence and autonomy. Laneway houses are also utilized for the upcoming generation of the family where young adults looking to start a family in the heart of the city without purchasing a large single family home in today’s market. Laneway housing is a great way of keeping the family close while maintaining a degree of privacy and space for both parties. Another option for property owners includes looking at a laneway house as an extra revenue stream, a property investment, or a creative approach to paying off a mortgage. Building a laneway rental property has many benefits over renting part of the main house with safety as a main deciding factor. Laneway rentals are close enough to keep an eye on yet far enough to provide a level of separation between the tenant and the landlord. Some entrepreneurial homeowners have also decided to use their laneway houses to pay off their mortgages with the rent. Laneway houses in Toronto are few and far between as current city bylaws make it extremely difficult to carry a project out. Oftentimes, there needs to be a preexisting structure in place as well as two exits for emergency vehicles. However, recent conversations indicate that there is a likelihood this will change in the near future! Laneway housing has the potential to provide some much needed relief for the housing crisis in Toronto where we have a 1.6 to 1.8% vacancy rate. To provide some perspective, Manhattan has a vacancy rate of 2.3% as of April 2016. Although the condos going up along the Harborfront do create a supply of residential units, it is not a viable long term solution. These condos have been a gripe among many city residents that complain about the massive strain on infrastructure in such a concentrated area and the shoddy construction of the towers. Laneway housing, on the contrary, adds “invisible” density in a way that doesn’t create a disruptive demand on the infrastructure while helping transit systems and small businesses succeed. Increasing the density in the city instead of expanding outwards also allows people to walk or cycle rather than drive. Overall, laneway housing has great potential to become a very powerful and useful typology in our rapidly growing city. Whether it be used as a rental property or an extension of the main residence, there are many ways to utilize the space. We have a lengthy resume when it comes to residential work here at TABC and we look forward to working with Torontotonians to create healthy and beautiful additions to their properties. Laneway houses: the future of affordable urban living?